HTML5 is a revolutionary web standard targeted to enhance Internet users’ experience. One of the biggest HTML5 expectations is the cross-platform video support. Today more and more website owners abandon Flash technology and migrate to the new HTML5 video standard with which powerful media players can smoothly be built in with websites without the need for any third-party plug-ins to be installed. All popular web browsers provide their own HTML5 video players which have a standard set of controls: play/pause, timeline and volume control. However, if you need any additional features like Expand or Fullscreen or you want to keep the player look the same across all browsers, you can’t do without a custom HTML5 video player. In addition to the advanced controls supply, most those HTML5 video players have fallback to Flash in case web videos are streamlined in a browser with no support for HTML5 (Internet Explorer 6,7,8). Here is a roundup of top five resources which offer visually appealing HTML5 video players with embedding and customization options. With this new code, web users will see the video in YouTube Flash or HTML5 player, depending on their viewing environment. Additional features: video stats, HD video support, privacy settings. 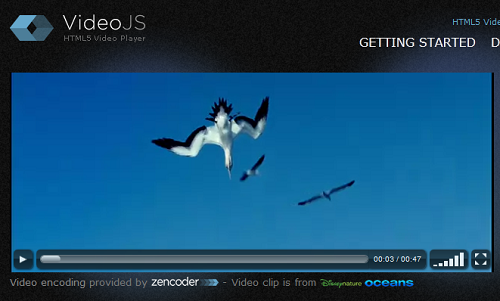 Sublime Video is arguably the sleekest HTML5 player available today. It offers a minimalist, clean control bar with the standard play/pause button, volume slider, timeline and toggle to let users watch video in fullscreen mode. The setup is quick and easy: once you signed up, the player can be embedded with just a few lines of code. The player works well with all browsers and on all platforms, as long as you provide the necessary video files types (H.264, OGG, WebM). It’s a cloud-based solution which can be rather expensive for high-traffic video sites. Additional features: real-time stats, HD switching, integrated lightbox, auto-updates. 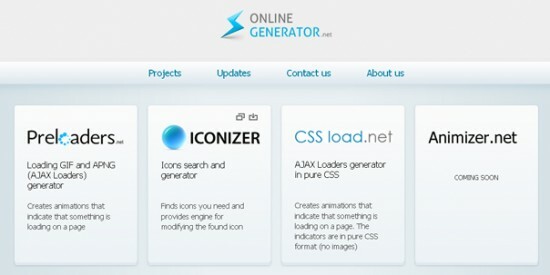 Additional features: vast compatibility, video encoding (via Zencoder), extensions for Drupal/Joomla/WordPress, theming. 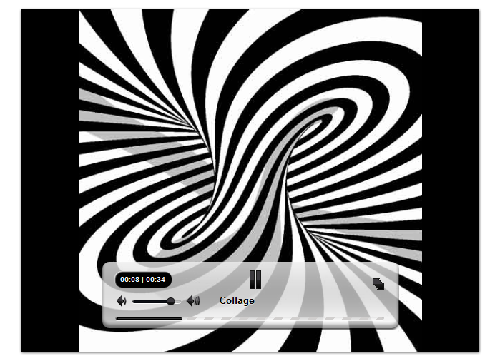 Projekktor is an open source multimedia player for embedding video and audio content into a website. The design is minimalist and stylish, with all necessary controls. What differs it from other players is the possibility to embed playlists. 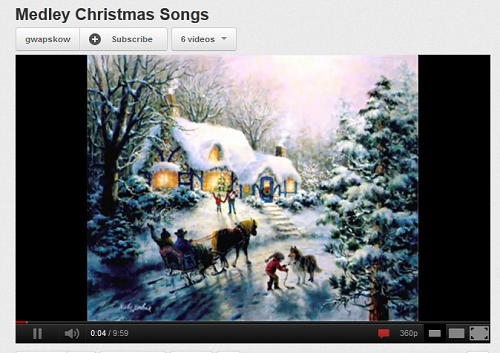 It also solves cross browser and compatibility issues, so that even YouTube video will have your custom controlbar. Additional features: playlists and channels streaming, pre- and postroll ads, theming, WordPress plugin, “no buffer” option, GUI blocking to disable pausing or skipping of trailers and ads. 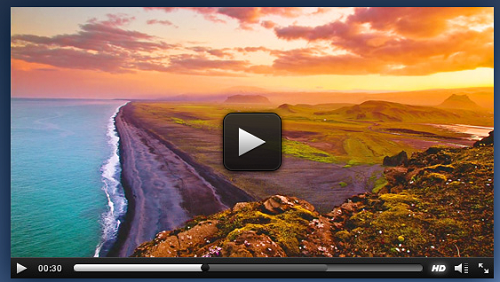 Kaltura is a fully functional HTML5 video player with nicely looking design and advanced controls options. It works in all major browsers including old versions of Internet Explorer. The Player supports multiple languages and easily integrates with MediaWiki. It is very light and does not require any additional modules to run. There is also a similar audio player supporting free Theora OGG format. Additional features: subtitles support, touch interface, theming, advertising, analytics. Elena Vakhromova is a freelance blogger and marketing manager at Freemake.com, a developer of free Windows software for video/audio conversion and YouTube to MP3 download. Recently the company presented the easy way to convert video into HTML5 compatible formats with their free video converter.